These binoculars Nikon Monarch 10X30 7 are lightweight, compact and powerful. They allow to obtain very light images, and this even with difficult lighting conditions. Thus, no stains, discoloration or fuzzy lines in the focus of an object. 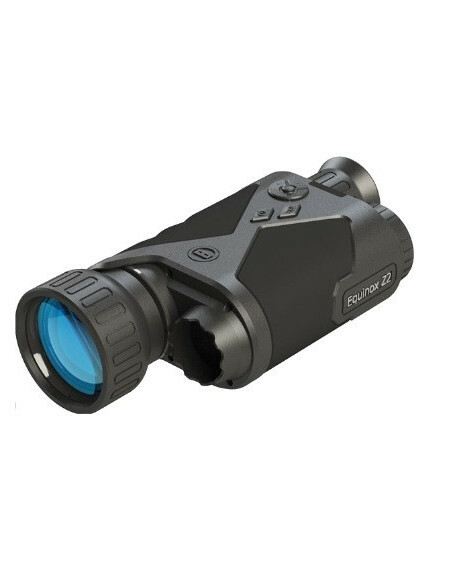 Lighter and smaller than the Monarch 3, boasting exceptional clarity, they are currently one of the best of its X10 magnification binoculars category. They also have a very low dispersion glass, which compensates for chromatic aberration and reduces blur of color. These binoculars have an immediate grip, and are very easy to use. The settings are adjusted very quickly, allowing for much greater reactivity face many competitors. They are ideal for hiking, hunting and of course for any ornithologist require. BECAUSE OF SUSPICIOUS TRANSACTION, THE MATERIAL WILL BE SENT AFTER CHECKING WITH OUR BANK (EXTRA DELAY : 1 WEEK).